As the National Labor Relations Board advocates in favor of unions and makes it more difficult for employers to communicate the potential ill effects of unionization, the climate between employers and union members becomes more treacherous. 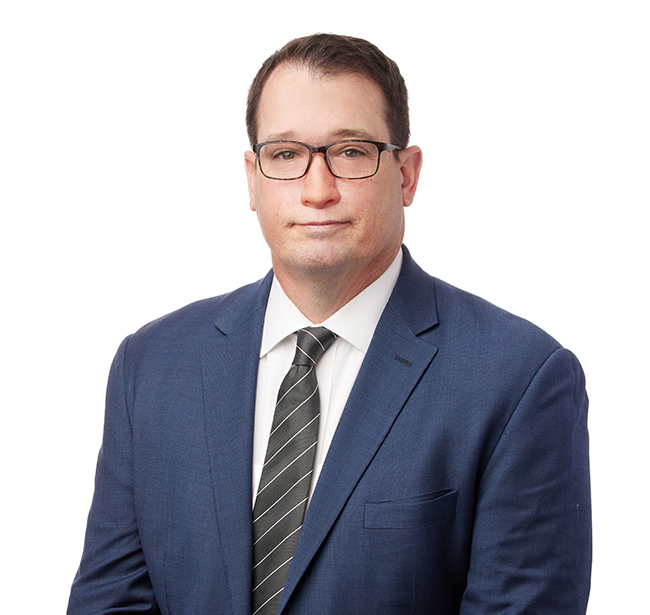 Mike works with employers in traditional labor relations matters by preparing statements of position, investigating grievances and litigating matters in response to filings of unfair labor practices with the National Labor Relations Board. Mike counsels employers on labor relations, including compliance with federal and state statutes and regulations regarding Title VII, the Americans with Disabilities Act, the Age Discrimination in Employment Act, the Family and Medical Leave Act, the Fair Labor Standards Act and the National Labor Relations Act. He represents employers facing litigation matters, such as discrimination charges, union organizing drives, collective bargaining, arbitration, and employment contracts and restrictive covenant disputes. Additionally, Mike provides counsel to clients involved in immigration matters with regard to employment and compliance. He regularly assists employers obtain H-1B visas for temporary foreign employees and conducts compliance audits of I-9 forms and employers work authorization obligations. Are Your Employment Related Forms Up-To-Date?